Miriam’s House recently hosted our annual Back-to-School event with the families enrolled in our homeless response programs. Thanks to the incredible generosity of the community, we were able to provide all 53 of the children we are currently serving with school supplies, backpacks, lunchboxes and school clothing! 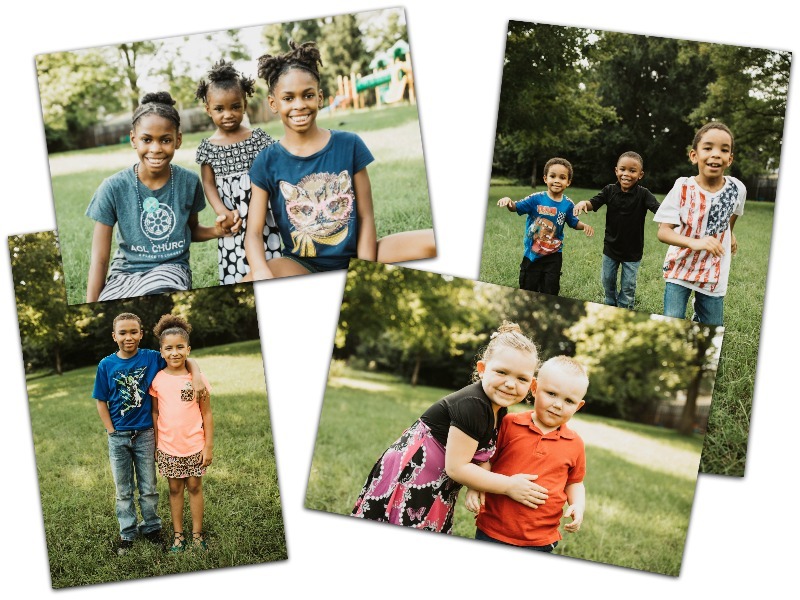 The families were thrilled that they also had the opportunity to take professional back-to-school portraits. One of the driving forces behind our work to house over 60 families each year is the knowledge that safe, stable housing is the foundation for children’s success in school and later in life. Absenteeism is more common among students identified as homeless. Homeless students miss more days per year than children who have stable housing. Homeless students are less likely to demonstrate proficiency in academic subjects. Passing rates for English language arts, math and science exams are lower than they are for their housed counterparts. Homeless students with special education needs are often identified later than their housed peers, resulting in delayed services and accommodations. Suspensions and school discipline rates for homeless students tend to be higher than for low-income students that are housed. Homeless high school students are more likely to drop out and less likely to graduate. Our Community First program discusses school enrollment and educational needs with each family that we house. We work in close partnership with the school districts’ Homeless Education Liaisons to ensure that each homeless family is aware of their legal rights to uninterrupted access to their school of origin. In addition to school supplies, Miriam’s House is able to assist parents with transportation to registration and parent-teacher conferences and can help advocate for students with special learning needs. Most importantly, by quickly helping each homeless family locate permanent housing, children are reconnected with the consistency and stability of having their own home, a place from which to make educational success a reality.